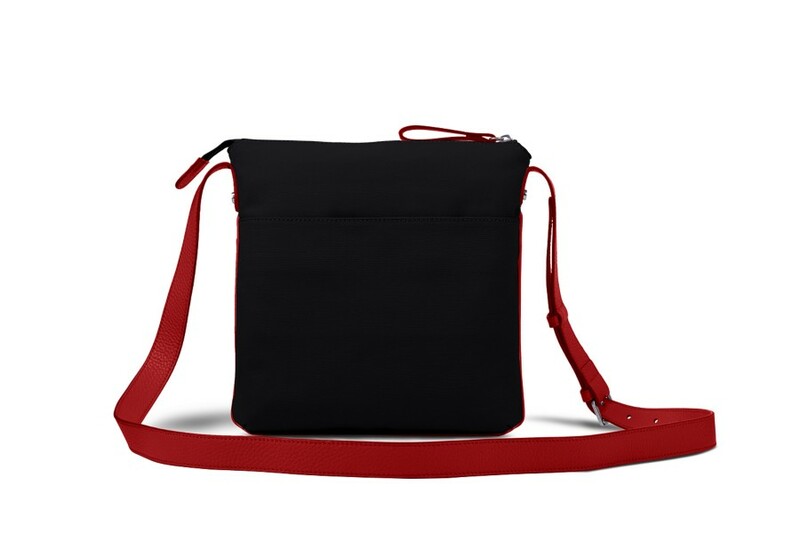 Designed for both men and women, this small canvas messenger bag is one of the highlights of the Océan bag collection. 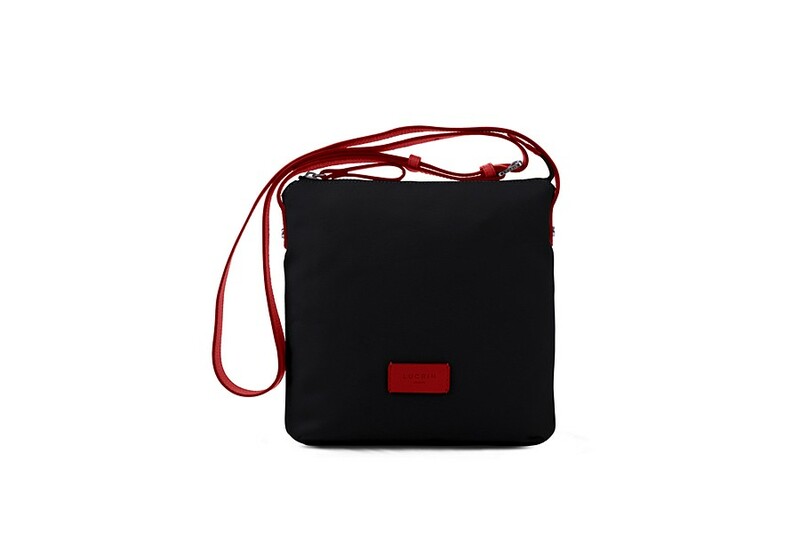 With classy grained leather finishes and a reliable zip for added security, this small shoulder bag is perfect for your daily outings, day or night, winter or summer. 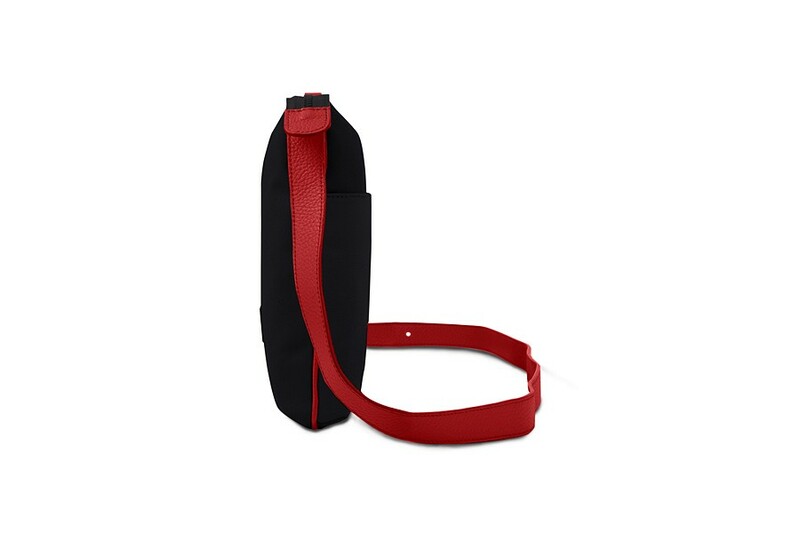 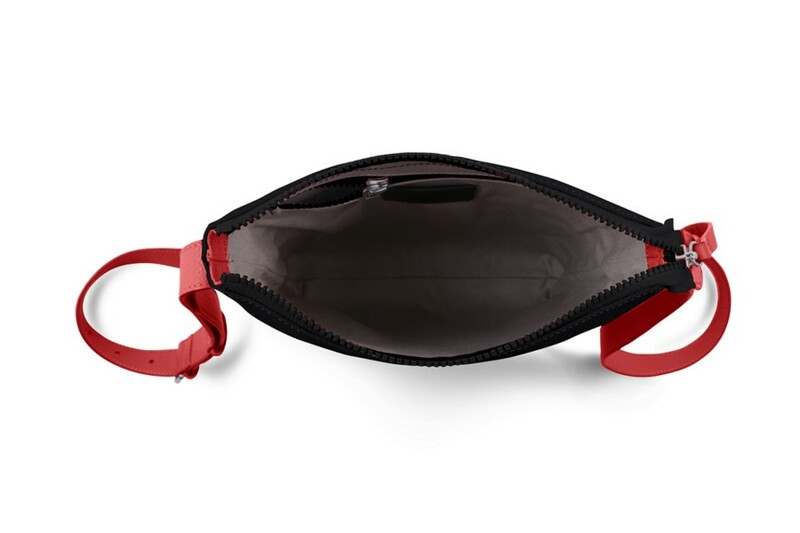 Inside the mailbag, there is enough room for your essentials - smartphone, keys, wallet, earbuds, etc. 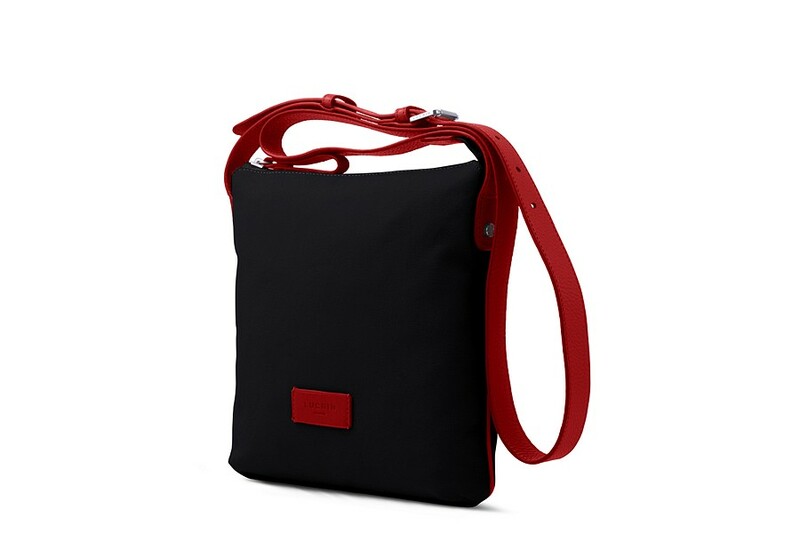 You even have a flat zipped pocket inside this crossbody for your valuables. 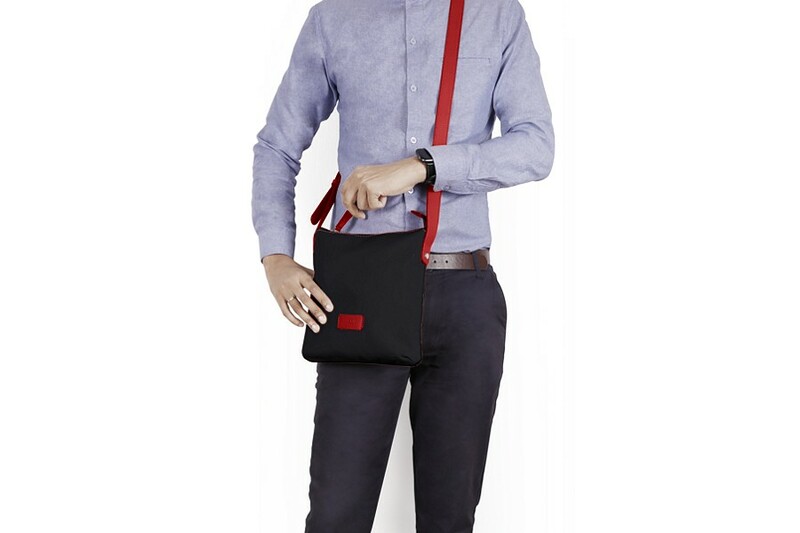 At the back of this courrier bag for men and ladies, there is another flat pocket with magnetised closure, for your random receipts and quick stuffs.